All of our road bikes are versatile. Every model is designed for versatility and freedom. Freedom to pass the backed up traffic for the bridge on your commute. Freedom to explore that pathway less travelled. Freedom to explore. Innovation, fit, materials, performance and versatility are key components in helping us provide you the experience you want and love on a bicycle daily. 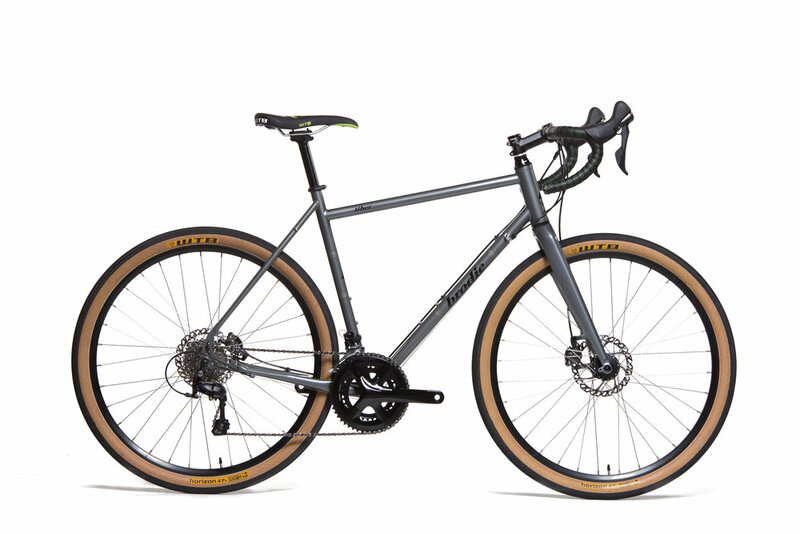 The joy and freedom these elements can create are one of a kind; whether you’re out for a weekend back-country gravel adventure with friends, local fitness ride or flowing through your daily commute.